Rare books as unusual Christmas gifts. Christmas gifts – how about a book? We all like a good read. Although the Kindle continues to gain popularity, especially as an alternative to holiday suitcases brimming with books, there’s still nothing quite like the tactile indulgence of a real book. To be able to view the cover, take time over admiring its size and pagination, to physically turn the page or perhaps simply to smell the real thing, is somehow so much more satisfying. But choosing a book as a gift specifically for a book lover is certainly not easy or straight-forward. It’s akin to buying a woman a perfume she’s not tried before. Almost certain to be a disaster because, like a book, it is highly personal and very tricky to second guess. But an old book, a rare book or a first edition of a favourite author, character or series, could very well prove to be a big hit. Whether it’s to read, to admire on the bookshelf, or simply to reminisce over as a childhood favourite read, a well chosen old or rare book as a gift is certain to bring a smile and genuine happiness to the recipient. At Rare & Antique Books almost all our books are first editions. 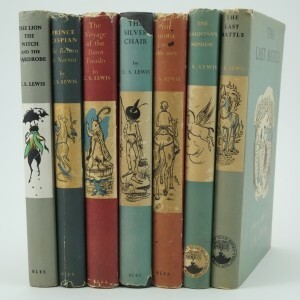 Most are either famous children’s favourites such as Alice in Wonderland, The Hobbit, The Jungle Book or sets like Winnie the Pooh and Chronicles of Narnia. 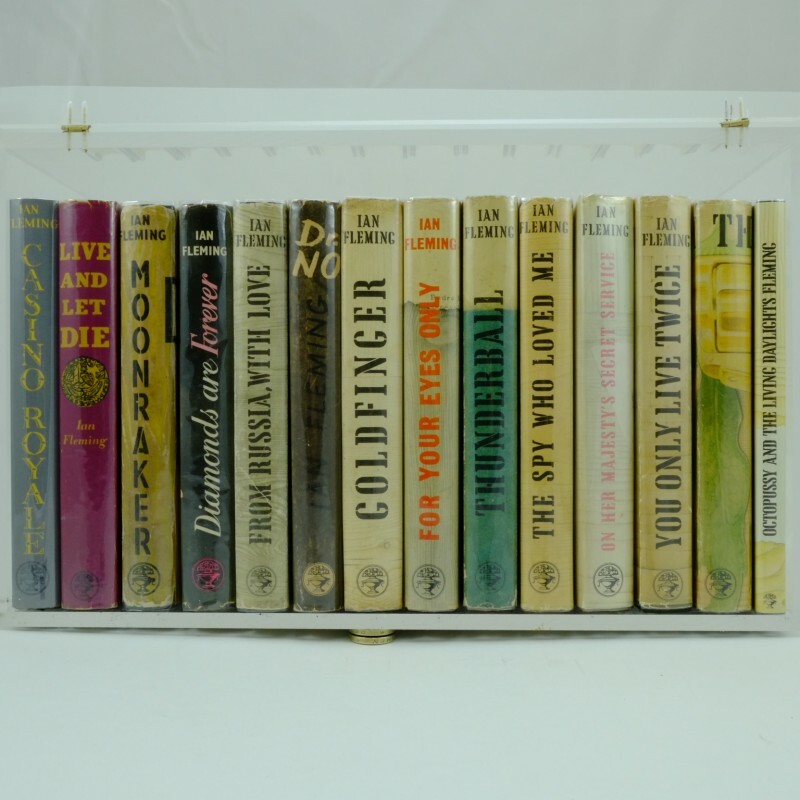 Many are modern first editions from popular authors. 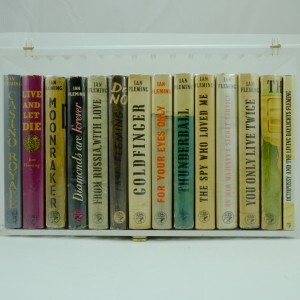 These include H.G Wells’ The Time Machine or War of the Worlds, Conan Doyle’s Sherlock Holmes, or Ian Fleming’s Bond books. 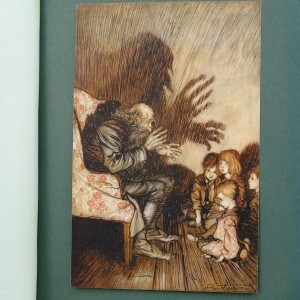 Our beautifully illustrated books by Arthur Rackham dating from the end of the nineteenth century to the 1930’s are especially unique. So this year, try a rare book as unusual Christmas gift. It might just prove to be the best present ever!